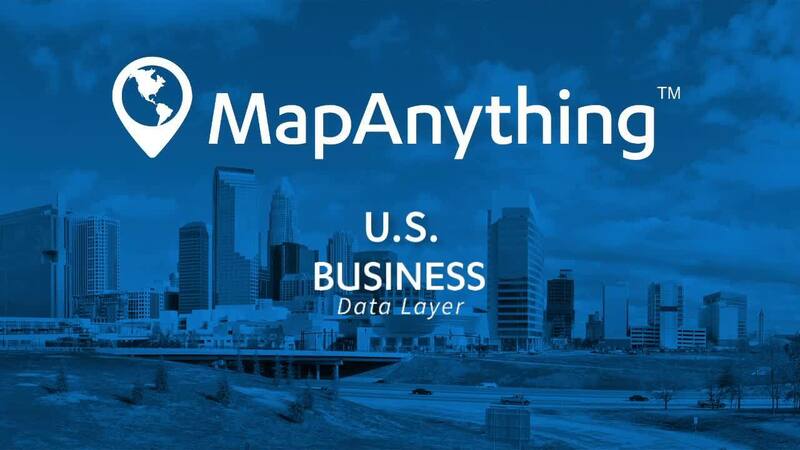 Jump start sales efforts and identify new opportunities with the MapAnything U.S. Business Data layer. Use aggregated data to quickly gage territory potential, plot new business prospects alongside existing customers, and use the business data layer to build routes and conduct proximity searches. MapAnything’s Click2Create feature allows you to easily import business records into Salesforce.